Between graduating from West Point and serving in the military in Oklahoma, Hawaii (where he taught soldiers how to rappel from helicopters), and Korea, he will certainly be a formidable contestant! Applying for this opportunity involved writing a dozen short answer/essay questions to prompts like “Who is your hero and why.” He also submitted a short video where he shared his background and showcased his physical abilities via a workout montage, using his local crossfit gym as the backdrop. Phil stays in shape by going on hikes in the mountains and lifting weights at the gym, and his favorite sports are MMA, wrestling, and cheering on Army Football. In his spare time, he enjoys fishing, skiing, scuba diving, volunteering, and travel. Phil’s favorite part about teaching at Henry is getting to work with genuine, selfless, and hard-working colleagues. He is also grateful for the strong leadership team, having seen significant gains in school culture throughout the year. 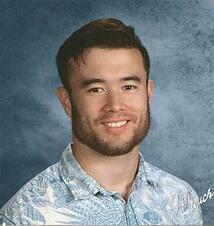 Phil will be competing in Tacoma, Washington on May 11 among 90 contestants. The episode will likely be televised at some point this summer, but only 10-15 contestants will be spotlighted. 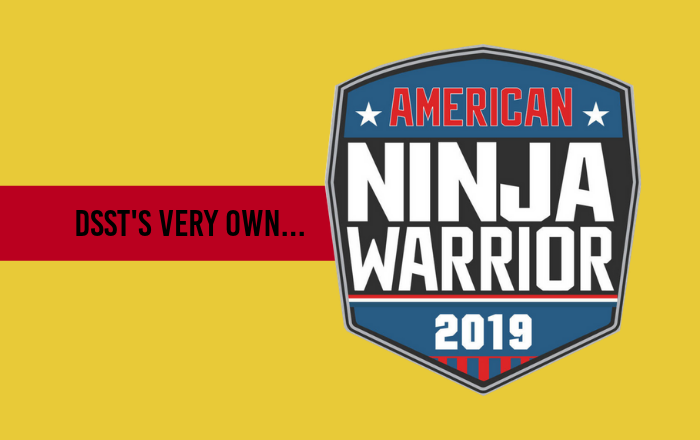 Stay tuned for an update in a couple months- we won’t want to miss this Ninja Warrior show America what the Pride is all about! Are you interesting in becoming on of our amazing and talented (in many ways!) educators? Check out our open positions and join our Team!